As freight forwarding and logistics professionals we partner with our customers to advise on the varying methods of transport available to move their goods. We advise on transit times, transportation options and pricing. Whether there is a need for transit through different airports or direct air services, our expert professionals are ready to route your goods to or from any point over the Air Sea worldwide network or Air Sea appointed agency partners. Due to an ever-increasing demand for shorter transit times, we utilize premium carriers with established routing and tailor them to our customer’s needs. Many different options are available to our customers. Air Sea Relocation and Freight Services works with airlines on a global basis to ensure a competitive reliable service. 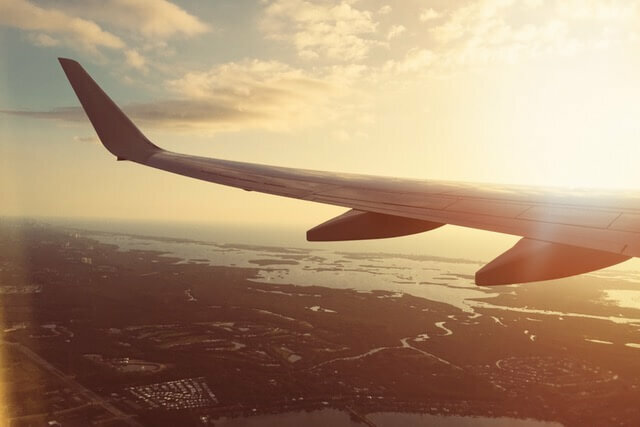 The Air Sea worldwide office network group, in partnership with its agency partners and sub-contractors will provide international door-to-door delivery, or airport to airport services. Your options are by Air, Road and Sea depending on your budgetary and transit time requirements. You can rely on Air Sea Forwarding for expedient cargo processing. Through an extensive international airsea office network and a team of qualified Air Sea agents worldwide, we are able to route your goods to destinations around the globe. From single shipments, to multiple shipments including project cargo, our expert staff and appointed agency partners will arrange logistical movements from any foreign point of origin to the ultimate final destination in any country. 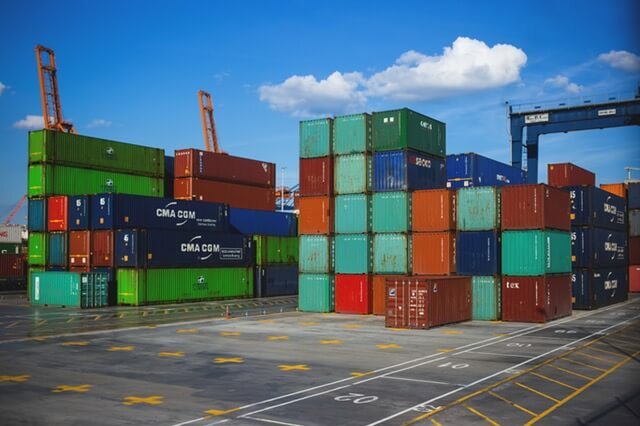 Our sea freight options include a full spectrum of services embracing full containers, LCL- Less than container load cargo, Ro/Ro – Roll-on Roll-off, Full loads and Part loads, one Pallet or 40 Pallets. Size of cargo does not matter. You only pay for what you ship with a choice of transit times and your financial budget consideration being a priority. We can handle your cargo regardless of shape or size and dimensions. We can supply packaging materials should you wish to use Air Sea supplies, this service is very useful where goods are not already packed in a suitable shipping condition. Your Air Sea office will advise how best to have your goods prepared for shipping by SEA. If road freight is your preference, you can rely on Air Sea to provide the best available service and options. Air Sea provide specialist services to all major National, European and worldwide Destinations tailored to meet the demands of our extensive customer base. We provide Overnight, 24 Hour, and 2 to 3 day Groupage Services to the United Kingdom and 3 to 4 days across Mainland Europe. These options are based on giving our customers a choice of service levels, to meet their own budget and service requirements. If you are shipping general cargo or personal household goods, we are here to help and offer you a service that meets all your needs. Service transit times depend on what country goods are being shipped TO and FROM. Contact airsea for more details and experience the difference in service and price. We provide a secure warehousing facility at our office close to Dublin Airport. We provide a secure warehousing facility at Dublin Airport. Our 38,500 sq foot, 24-hour Secure Warehouse gives clients the peace of mind knowing that their cargo is in safe hands. Customers’ shipments are consolidated, checked, repacked, check weighed and labelled within these premises.